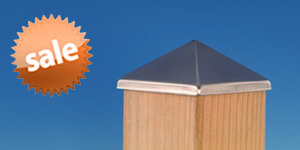 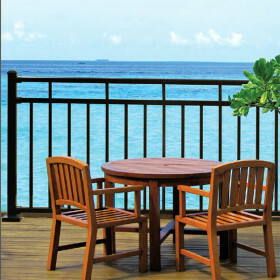 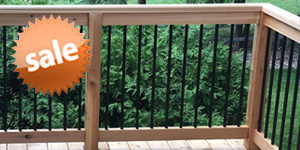 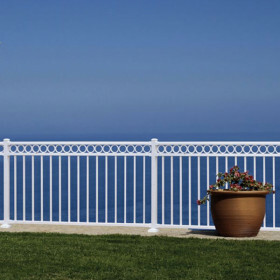 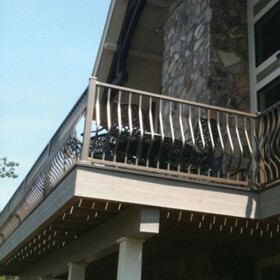 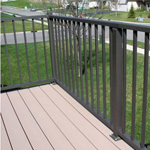 Create an oasis on your second-story deck by installing ScreenRail Rail from Westbury. 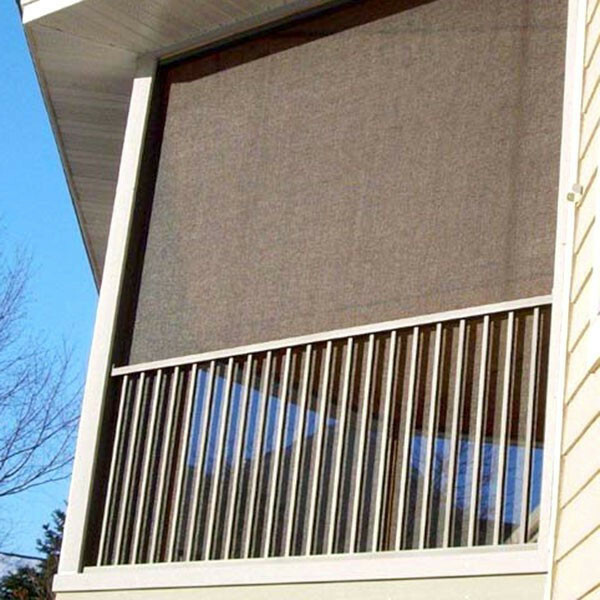 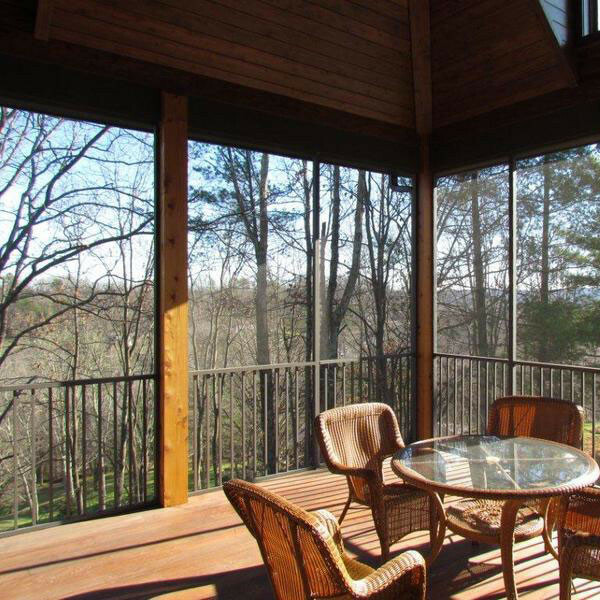 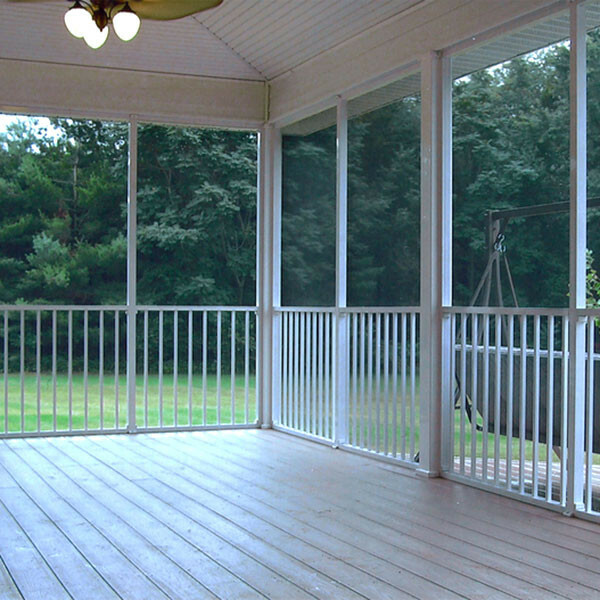 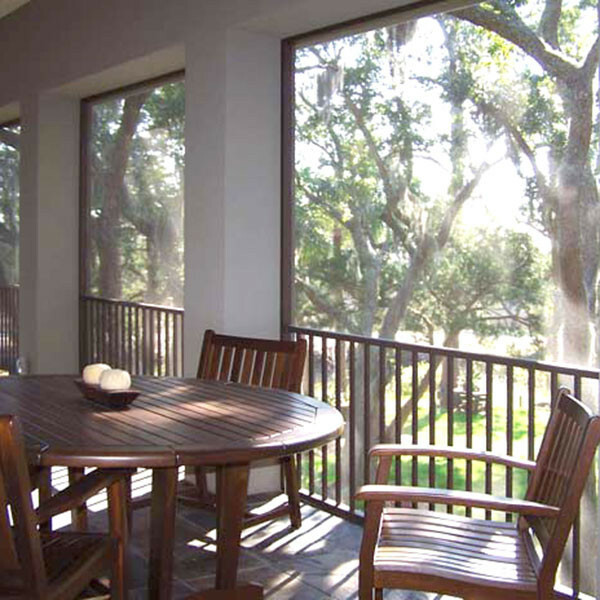 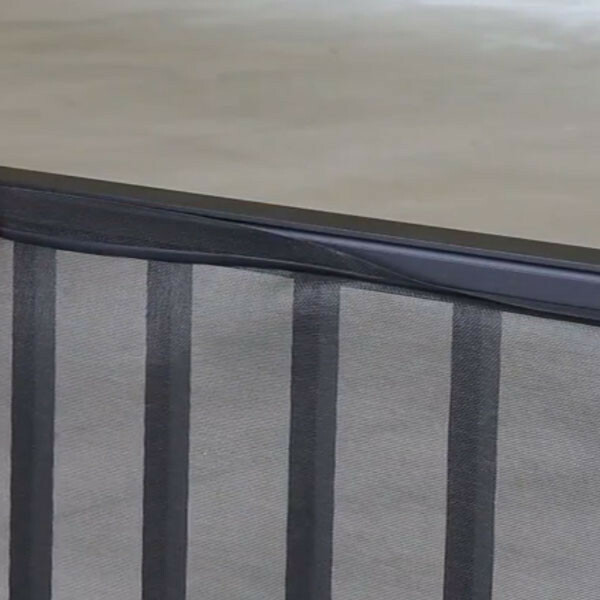 When combined with other ScreenRail components, the Rail section adds the safety of a rail section with square balusters to the protection of a screened-in deck perimeter. 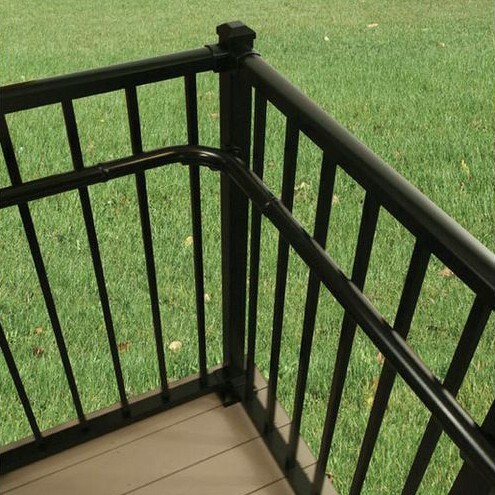 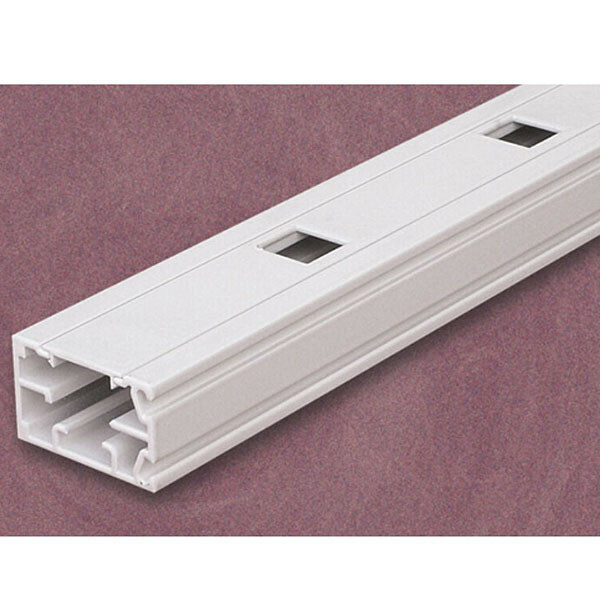 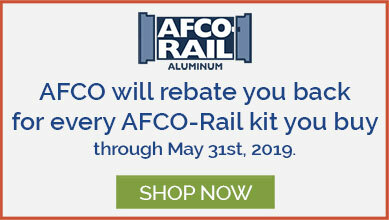 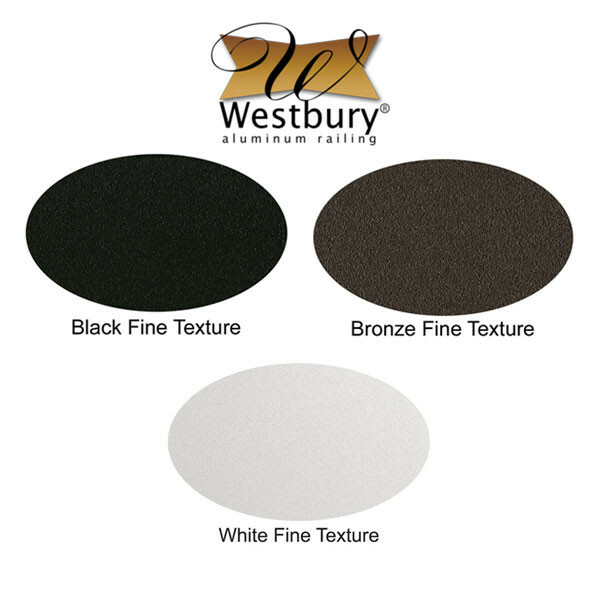 ScreenRail Rail looks similar to other Westbury rail systems, but its 2" x 1-1/4" top and bottom rails include recesses for installing the screen material of your choice. 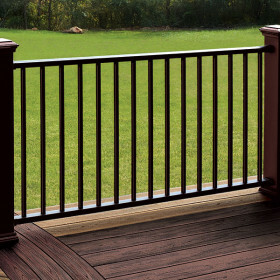 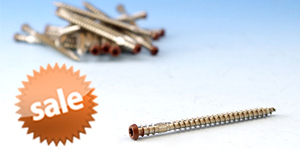 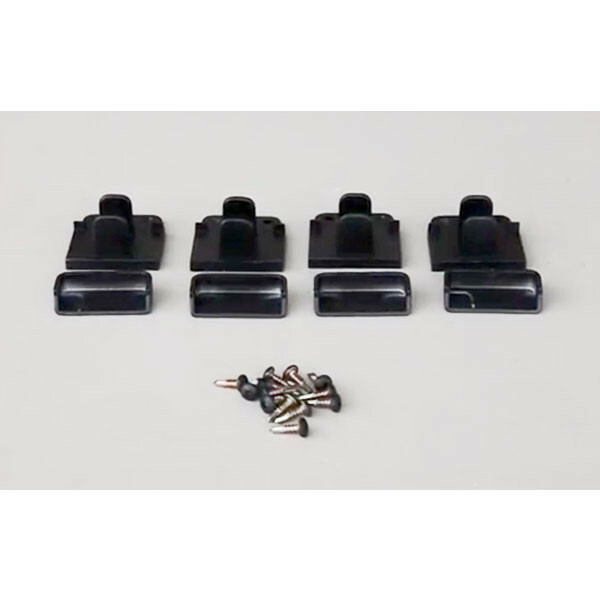 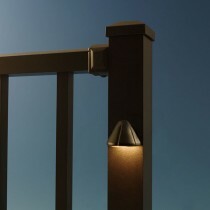 Kits for 4, 6, or 8 foot sections include mounting hardware and balusters. 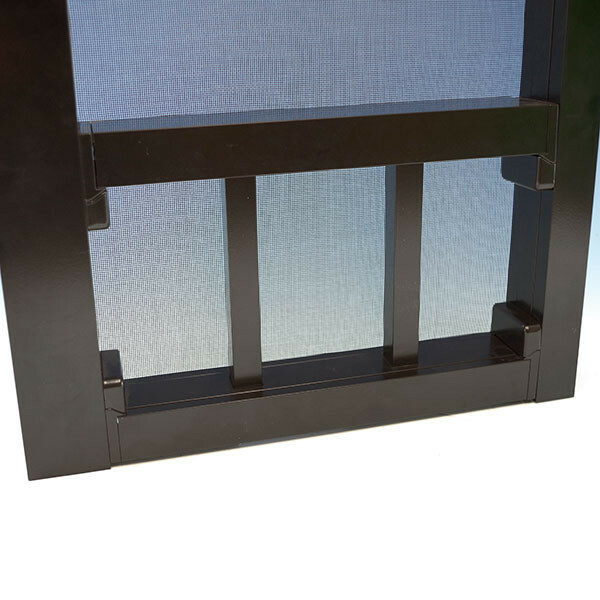 (Width x Height) Top & Bottom Rails: 2" x 1-1/4"
Other Frame rail, posts, and screen sold separately.